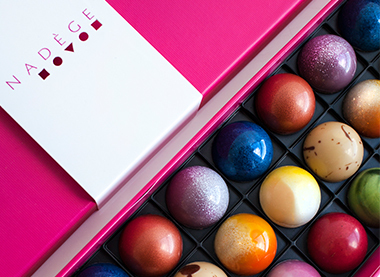 This year, NADÈGE is offering a range of chocolate confections from lollipops, sculptures, cookies and cakes that are sure to make your sweetheart swoon with delight. 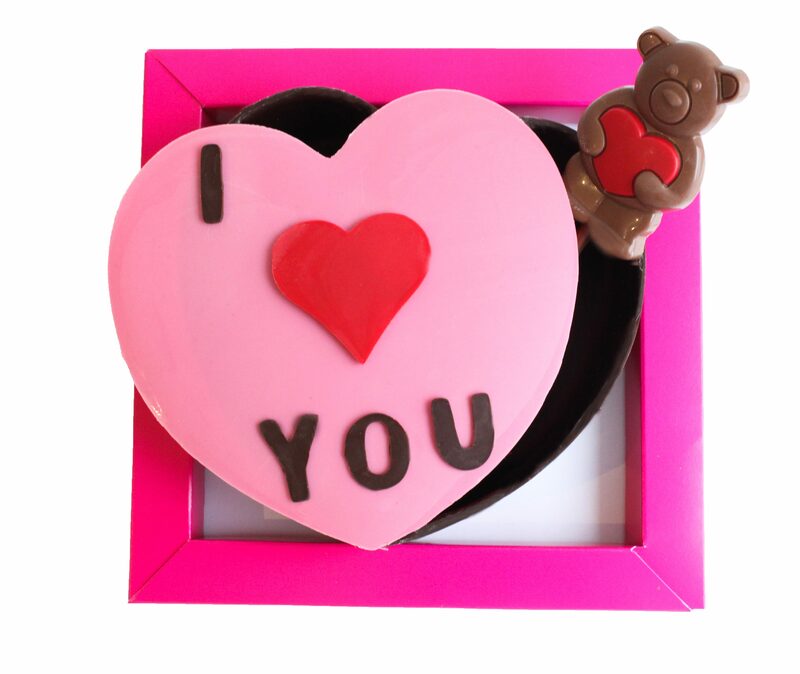 The Chocolate “I Love You” Heart Shaped Box, which includes three bonbons, one chocolate lollipop and three chocolate hearts inside, all for $48.00. This is the chocolate surprise which keeps on giving. Perfect for anyone with a real sweet tooth. The His and Hers Heart Shaped Cakes in individual and large sizes, with two different flavours to satisfy diverse palettes. The ‘His Heart’ cake is made with gluten free chocolate biscuit, soft caramel, chocolate mousse, and vanilla pannacotta. The ‘Her Heart’ cake has raspberry financier, passion-mango jelly, passion chocolate wafer and raspberry mousse. Priced at $10.50 for individual size or $36.00 for large size these cakes will set the scene for you and your parner to have a romantic evening. 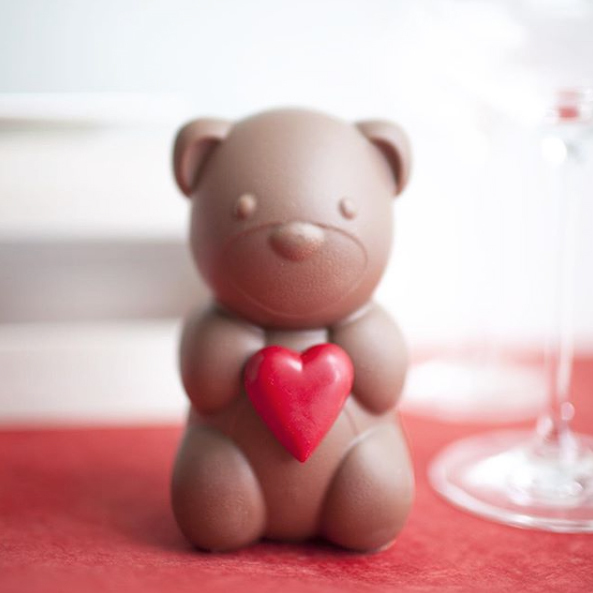 Milk and Dark chocolate teddy bear with heart sculpture, priced at $16.00, and teddy bear lollipop for $6.00. These cute treats make a great gift for couples in a budding romance who want to make a statement in a simple and cute way. In addition to the Valentine’s Day exclusives, NADÈGE will be offering some of their classic desserts a Valentine’s Day twist. 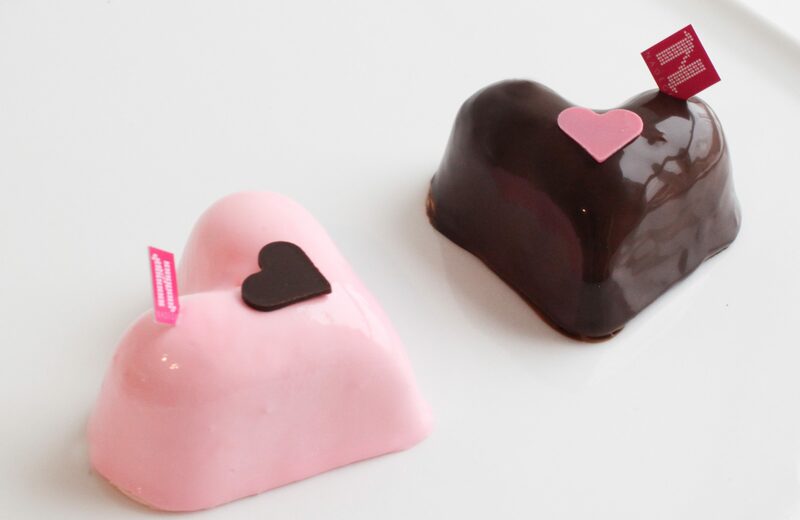 The best-selling Marie Antoinette and Pur Noir cakes will be available in a heart shape for a limited time. You can also pick up three different printed macarons, or a Je T’aime chocolate tablet to tell your valentine “I Love You” in the sweetest way! To view more options you can get this Valentine’s day for that special someone, visit www.nadege-patisserie.com – or follow them on instagram @nadegetoronto. 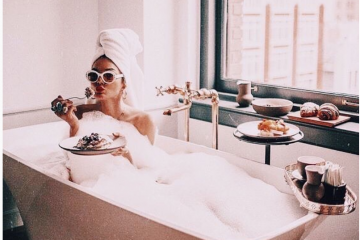 For the latest in fashion, lifestyle, food, and culture — make sure to follow us @HOLRMagazine. A Beautiful Bouquet For Your Sweetheart Today, 20% off !